Totally Renovated! 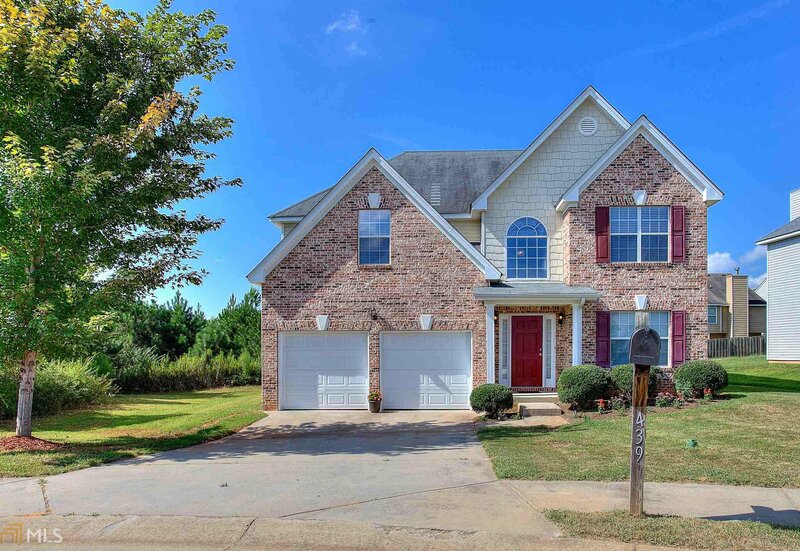 New Everything, New hardwood floors throughout 1st floor, new stainless steel appliances, new glass backsplash, island, new solid surface countertops, new paint, carpet, garage doors with openers! Absolute Showplace! Listing courtesy of First United Realty, Inc.. Selling Office: Anthony Richard Realty Llc.